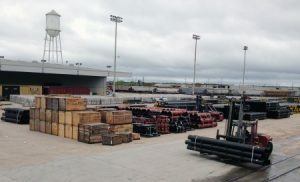 AMERICAN Cast Iron Pipe Company is providing pipe, valves and hydrants for the $5.25-billion Panama Canal Expansion, which will create a new lane of traffic along the Panama Canal to accommodate larger ships with more cargo capacity. 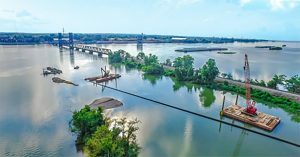 Work is roughly 50 percent complete on a $30-million-plus upgrade of what is considered the most dangerous stretch of road in Augusta, Georgia. 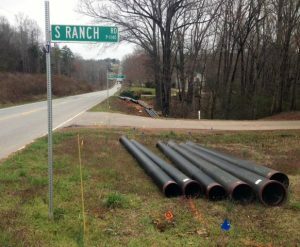 The 30-month project is aimed at making a five-mile portion of Highway 56 safer and more secure for motorists. 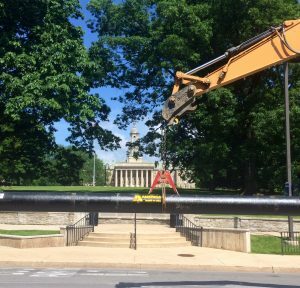 A 100-year-old pipeline, busy downtown streets and a tight deadline made for a tough challenge for crews attempting to install a 12-inch AMERICAN Fastite pipe in State College, Pennsylvania, this past summer. 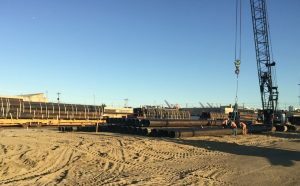 A growing trend among U.S. cities and counties is installing parallel water and wastewater pipelines to address future needs. 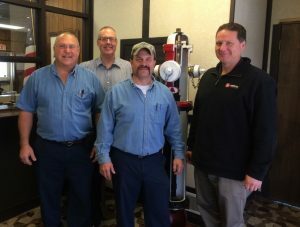 With this type of forward thinking, utilities are able to reduce maintenance issues and expenses. 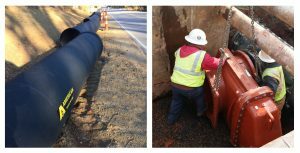 So, when Oconee County, South Carolina, was looking to provide sewer services for its Golden Corner Commerce Park to bring new industry to the area, the decision was clear: Two wastewater pipelines would be installed side by side in the same trench. 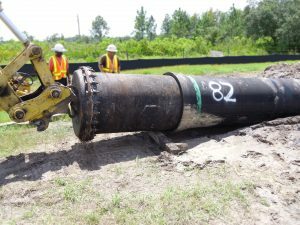 Pasco County Utilities has made headlines in the waterworks industry as a pioneer in the application of horizontal directional drilling (HDD). 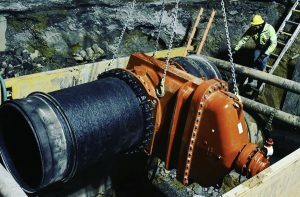 HDD is a technique in which pipe joints are assembled above ground and then pulled through a hole drilled under natural and manmade obstacles. 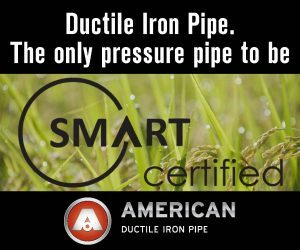 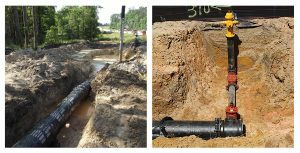 HDD allows for environmentally friendly pipe installations under wetlands, rivers, creeks, highways, railroad tracks, buildings and other obstacles. 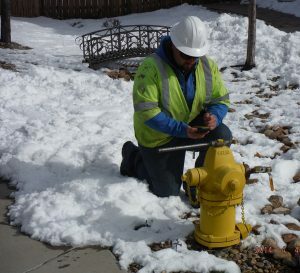 Castle Rock, Colorado, is a town on the cutting edge of managing its water, wastewater and storm water system assets with the help of the Hydrant and Valve Inspector from AMERICAN Flow Control (AFC) and Trimble Navigation.